Established in 1961 by the late George Henry Watts the company originally started out as Park Taxis Minibuses. Established in 1961 by the late George Henry Watts the company originally started out as Park Taxis Minibuses, operating taxis and small minibuses. 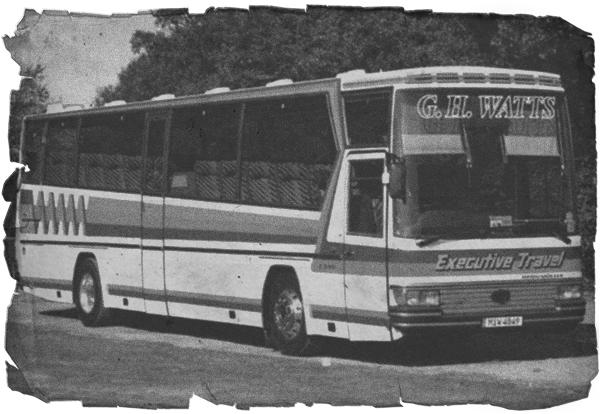 In 1963 George and his future son in law John William Keeber brought their first coach which led to renaming the business to G.H Watts Coaches. 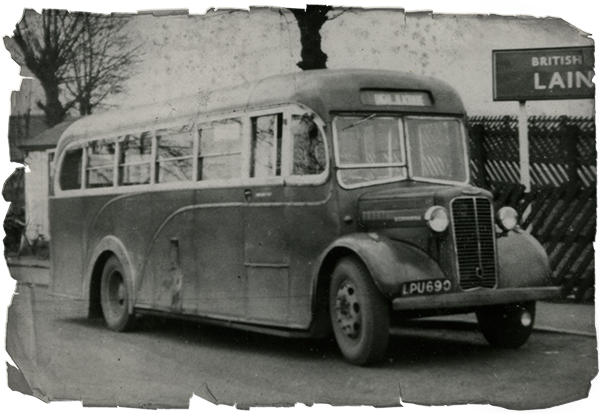 Since then there has been a steady growth to its present position of 25 vehicles, from minibuses to open top double deckers and executive coaches. Over the years the company has been based at various addresses through out the midlands due to out growing them. In 1993 the company moved to their present premises which were built to their own specification including their own on-site workshop and offices. G.H. Watts Coaches provides coach hire for the UK & Europe. We can help you with coach hire for corporate events, school trips, executive coaches, airport, weddings, visiting attractions, sporting events, day trips, shopping trips, theatre, musical trips and much more. We can cater for any needs, whether it be you need toilets, kitchen or even wheelchair access. We take pride in all our vehicles and therefore maintain them all to a very high standard. Our friendly team of staff will ensure you have a pleasant journey with G.H Watts Coaches, whether it is a short or long stay with us.